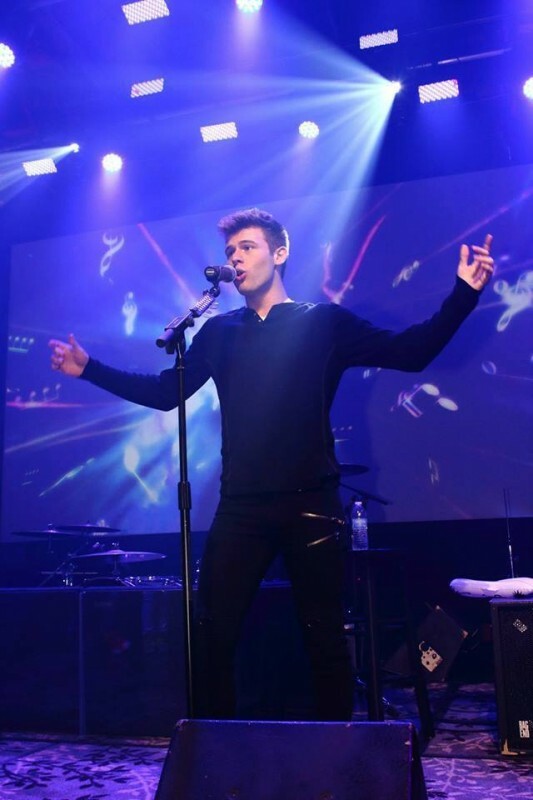 In this second episode of the Nashville Rocks Podcast, I get the opportunity to chat with award winning singer songwriter performer Tyler Matl. We get to talk about girls, X Factor, His song writing process and of course get to check out some of his tracks. Tyler will also be heading out on tour very soon and we get to talk about that as well. We talk about his relationships with other songwriters as well as performers and dive into some tips and techniques for songwriters and bands to use that will help them get a step ahead. Thank you so much for listening to the show. Please share it with your friends. You can use the social media buttons above in the post. Also, please take the time to give a review on iTunes or any of the other great podcast feed services. I greatly appreciate it. They help with the rankings of the show and will help the show succeed. Also, please don’t forget to subscribe to the show on iTunes, Stitcher, TuneIn, Zune (coming soon), , doubleTwist (coming soon), FeedBurner, Blubrry and LibSyn. If you want more music news, please stay tuned to the blog for more.